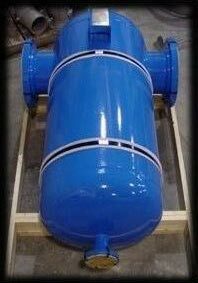 We provide a wide range of high quality Tanks and Vessels that includes Dearetors, Blowdown Tanks, Blow down Tanks, Compressed Air Receiver, Steam Separator, Steam Drum and so on. 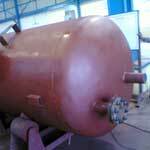 Today, we are counted among the prominent Tank Manufacturers and Suppliers based in India. Our Tanks and Vessels are manufactured from the finest quality raw materials as per the national and international quality standards. 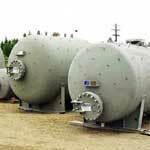 For extended life Tanks and Vessels can be provided with and anti corrosive coatings depending upon application. 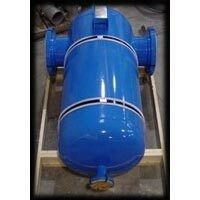 Today, we are well reckoned as one of the major Blowdown Tanks Manufacturers and suppliers based in India. 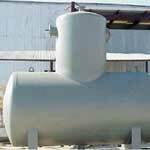 Our Boiler Blowdown Tanks are manufactured using optimum quality raw materials to add durability. 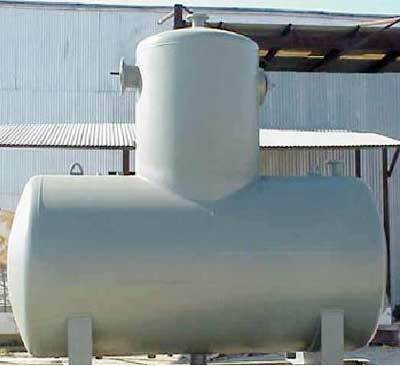 Steam Blowdown Tanks offered by us are highly appreciated for easy installation, operation and maintenance. 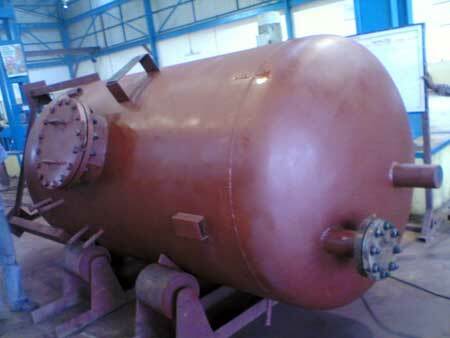 We are known as one of the dependable Manufacturers and Suppliers of Steam Separator. Moisture contents in the steam are harmful for the life of turbines and as such our industrial Steam Separators are used to segregate water and moisture out of steam to make it dry and worthy of passing through turbine.